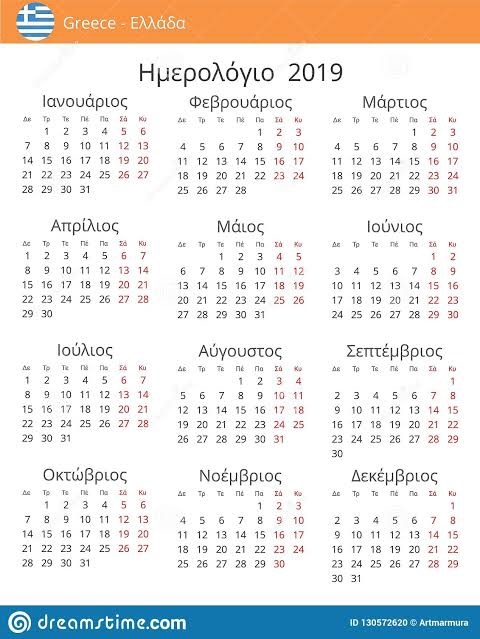 If the unfortunate, yet hilarious, sinking of the Costa Concordia cruise liner in January 2012 off the Tuscan coast was the best symbol of the foundering Eurozone, then we are unsure just what the symbolic value is of the fire that raged over the weekend on the Majestic International’s Ocean Countess cruise ship while laid up at a shipyard in Greece. 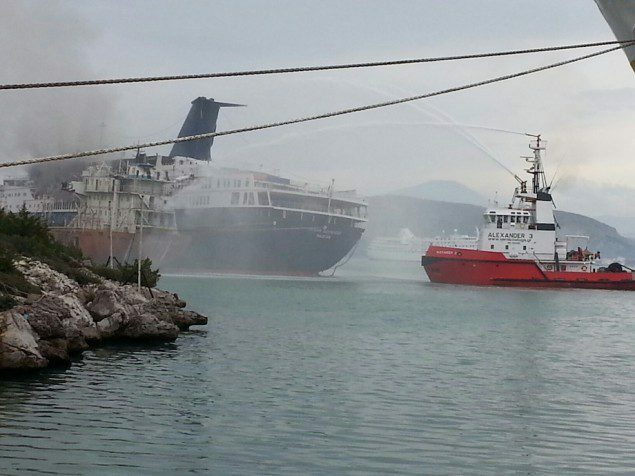 As Gcaptain reported, the Ocean Countess caught fire Saturday at the Chalkis Shipyard near Chalkis (or Khalkis), Greece, north of Athens. All five crewmembers were evacuated safely, but as of Sunday firefighting crews were still trying to contain the blaze, reports say. The Ocean Countess was launched as the Cunard Countess in 1976 and has been laid up at the shipyard for over a year since its last charter to UK-based Cruise & Maritime Voyages ended. Supposedly, the vessel was scheduled to re-enter service next year. It won’t. 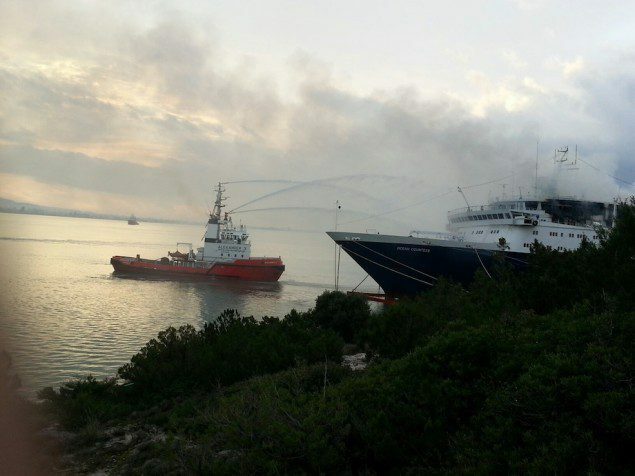 Unlike the Costa Concordia, this tale has a somewhat happy ending: Vernicos Salvage and Tug reports that the fire onboard the Ocean Countess has been brought under control through firefighting efforts by the crew of their Alexander 3 tug.